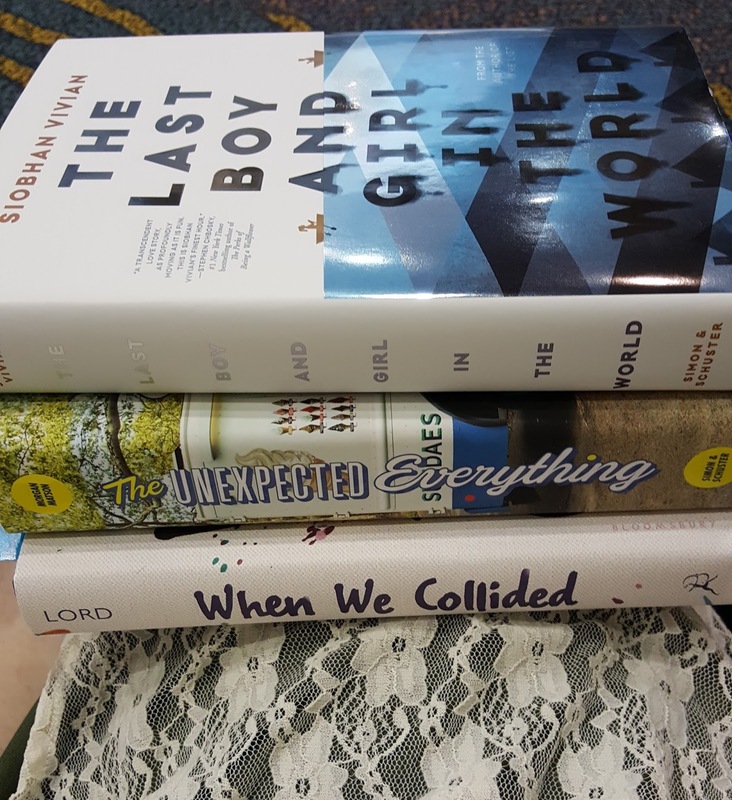 The Book Life: My Weekend at ALA Annual 2016! I have been wanting to attend a book event like ALA or BEA for years, but for many reasons I have never been able to attend one. 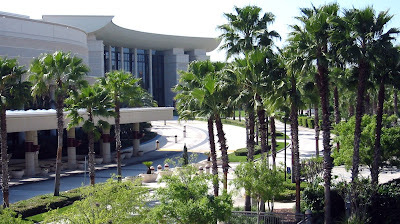 This year, though, ALA came to Orlando, which is just a short road trip from where I live. So I got my best friend Shanon on board and we made our way to Orlando! So we got ourselves parked and made our way into the building. Having never been to anything like this, we had no idea what to expect. We got our badges, programs, and tote bags and headed over to the exhibit hall. There was so much to see along the way. There were signs and posters everywhere and they even had images covering the staircases. Very cool. When first walked in it was totally overwhelming and we honestly didn't know where to go first. We ended up at the HarperCollins booth first and it was kind of a whirlwind from there. It was honestly a little like living in a dream, because there were books everywhere and there was always someone there eager to tell you about what books they were excited for. It felt really strange to pick up a book to read the description and then have someone tell you to please feel free to take one. I mean, don't all of us as book lovers dream of places where there are endless amounts of books and people are just giving them to you? I guess it stayed pretty overwhelming for about the first half of the day. Amidst all of that, though, we stumbled across some really awesome books that we might have never known about otherwise. While in the Penguin Random House booth, one of the lovely ladies working there started telling me about a book called Spontaneous by Aaron Starmer. 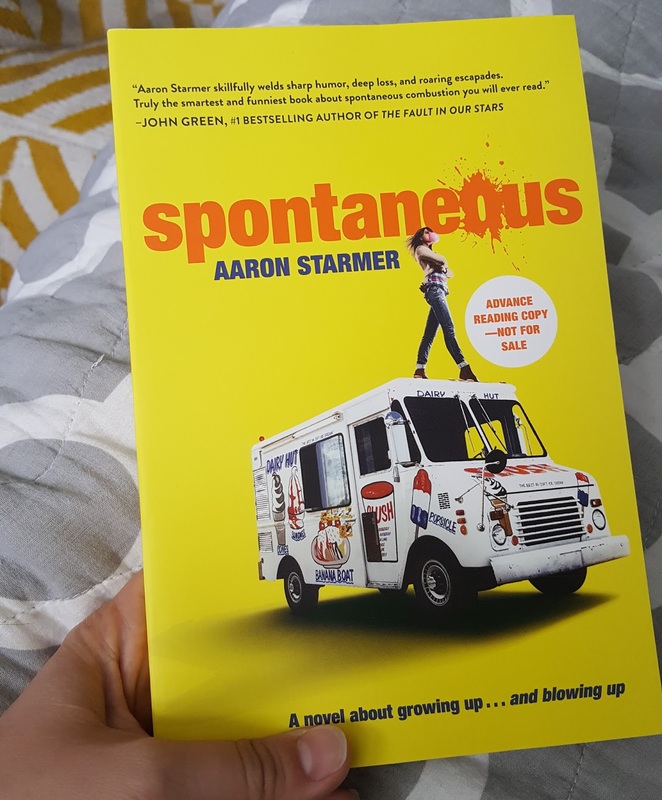 It wasn't one that I had known about previously, but once she told us it was about a high school where kids start to spontaneously combust, I knew it was something I had to read. 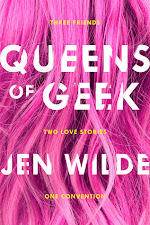 It is one of the books I got that I am most excited about reading and I'm so grateful to have discovered it at ALA! Later in the day we had a few signings that we wanted to attend. We met up with a few other YA contemporary fans and started the line for the Emery Lord signing at the Bloomsbury booth. 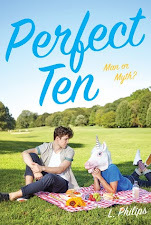 Then we headed over to Simon & Schuster to have books signed by Morgan Matson and Siobhan Vivian. They were all so incredibly sweet and charming, and Morgan Matson is one of my absolute favorite contemporary YA authors, so getting to meet her was really cool! 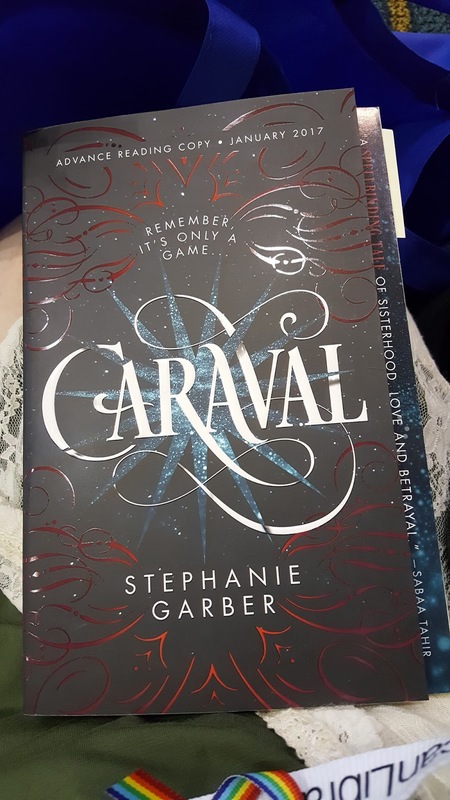 There was one book that was at the top of our list to try and get while we were at ALA, Caraval by Stephanie Garber, and it was even more exciting because she was there to sign copies. Unfortunately, when we went to get in line for the signing, we were told that it was for librarians only. We were seriously bummed, but we were having so much fun anyway, we didn't let it get us down for too long. 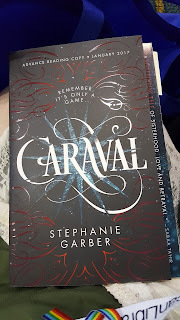 We went by the Macmillan booth a little while later, just to see if they had an ARCs left of Caraval, and they did! We weren't able to get it signed, but we were so excited and grateful. Our ALA trip was made. I'll admit, I'm a little embarrassed by how many books I ended up bringing home with me. I came home with way less than I could have, but quite a few more than I had planned on. This is the reason we ultimately decided not to go back on Sunday. 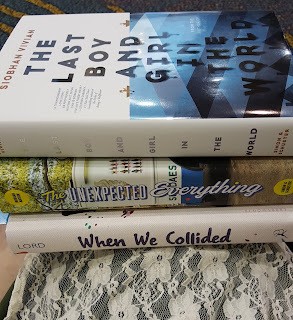 While we know it would have been another amazing day, and there were a couple of signings we wouldn't have minded attending, we knew the allure of books and book excitement would have been in full force and we already felt greedy. We are so grateful to generosity of all of the publishers and authors at ALA Annual this year! 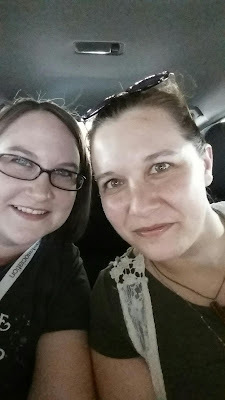 It was so much fun hanging out with all of the bookish folks and their excitement for stories. If we get the chance to make it to Midwinter in Atlanta next year, we'll look forward to seeing everyone again!